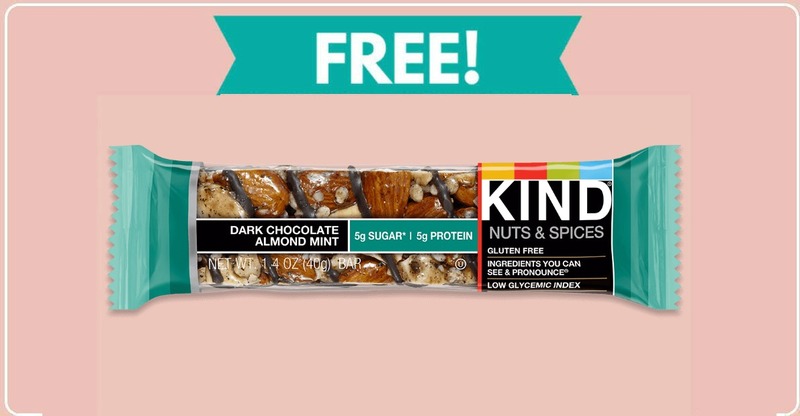 Home » FREEBIES » Free Kind Snack Bar ! Free Kind Snack Bar ! Kind is having a celebrate acts of kindness promotion where you can get a free Kind snack bar by mail. 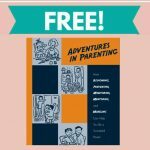 To get this freebie, you’ll need to click the link below. Then, click on “Send a Kind Snack” and choose the email option. Enter your email address and check your inbox. Once you see the email from Kind, click “Send a Snack Back” and then enter your name and email address and another name and your second email address (since you want the snack bar sent to you). You’ll receive an email at the second email address you put into the form. Click the button that says “Get Your Snack Here” and when you get to the website, fill out your mailing info there. You will then receive a free Kind snack bar by mail within a few weeks. Note: You cannot use the same email address for the form twice. So, you must either send the email to your own second email account or to someone you live with to get this freebie for yourself. Let me know if you have any questions! 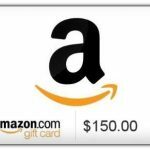 Enter to Win $150 Amazon Gift card!